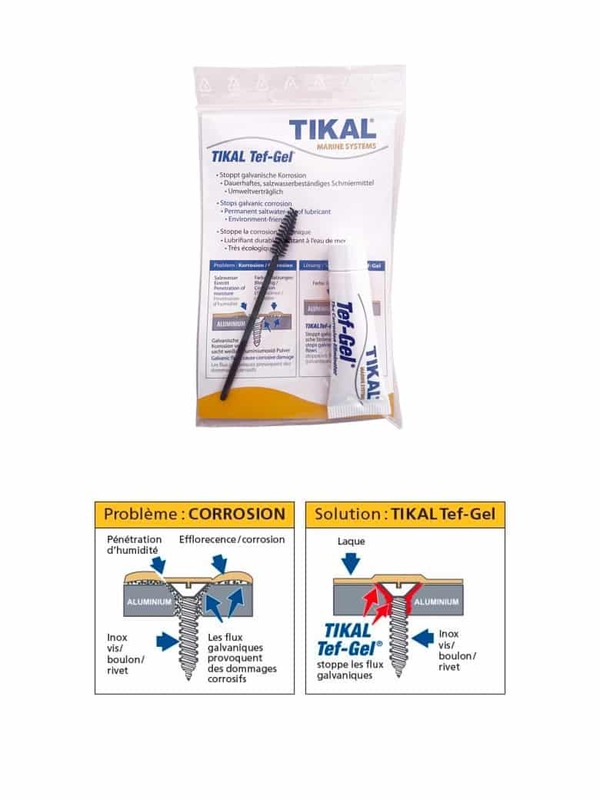 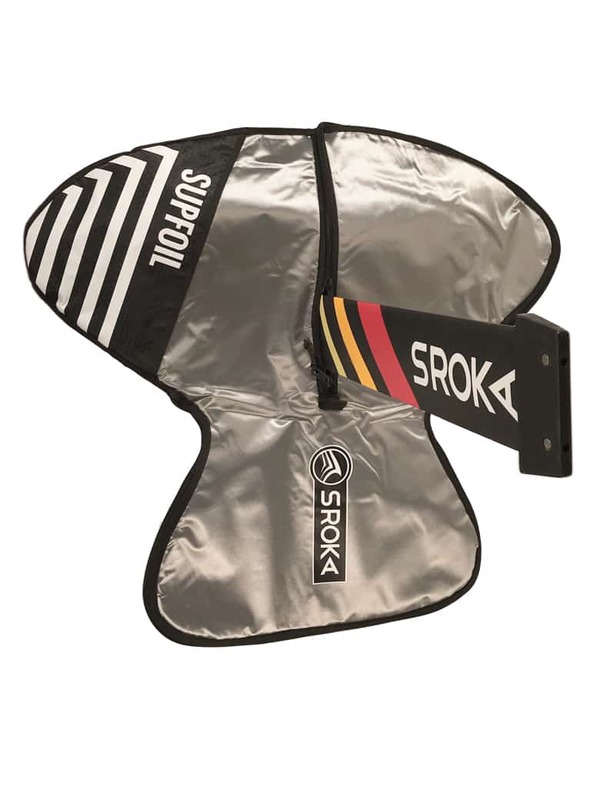 This foil protection bag is a perfect carrying bag to carry and protect your assembled or half-assembled foil without needing to dismount it. 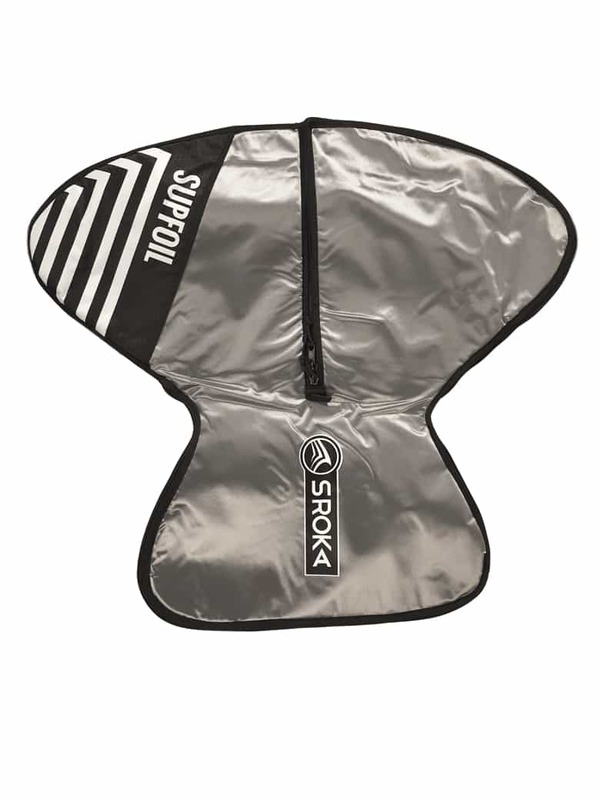 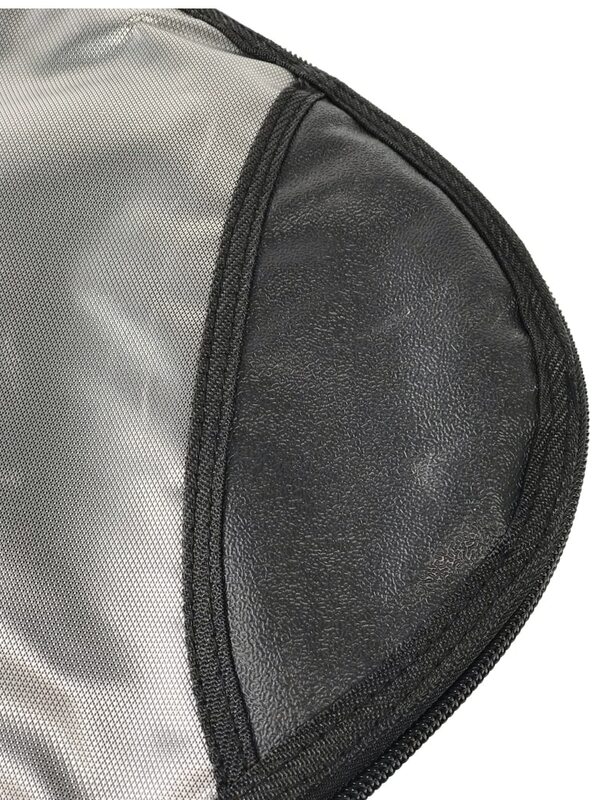 While using this carrying bag you will keep the front wing-fuselage-rear wing protected form the possible scratches and small shocks of daily use. 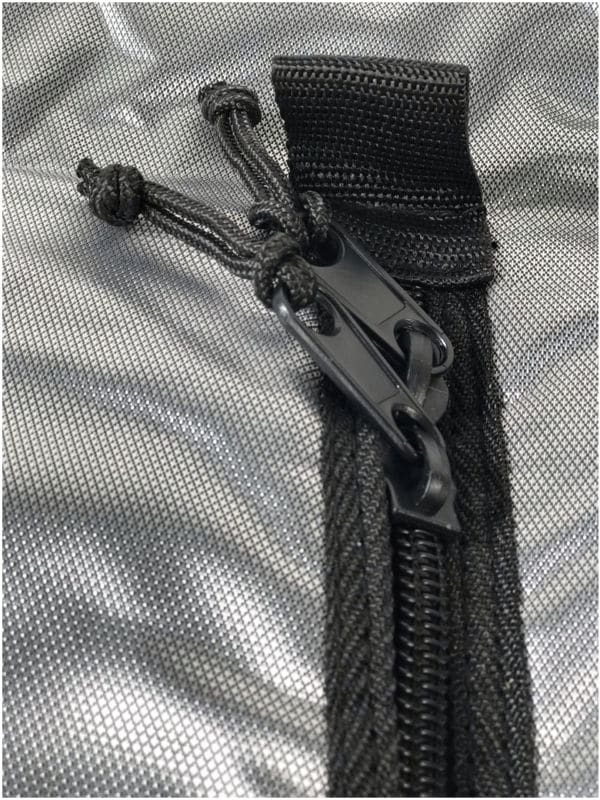 It will also avoid the possible cuts. 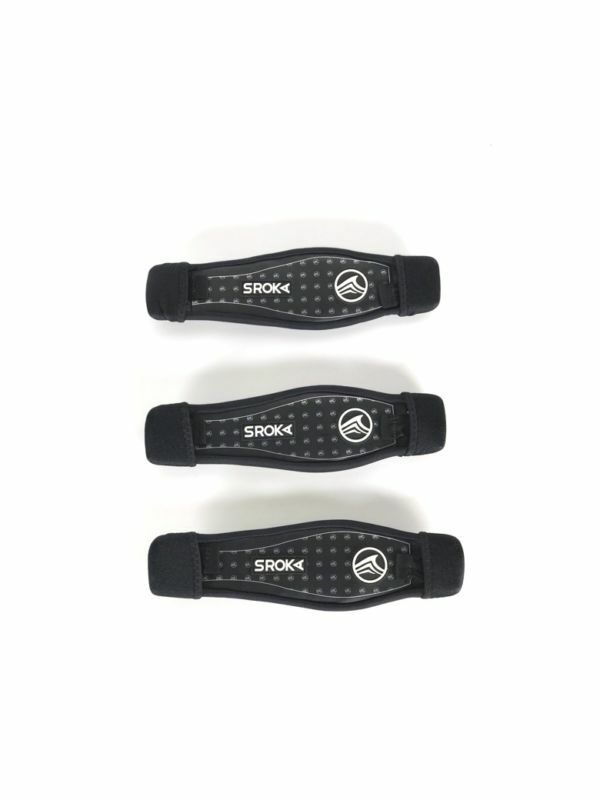 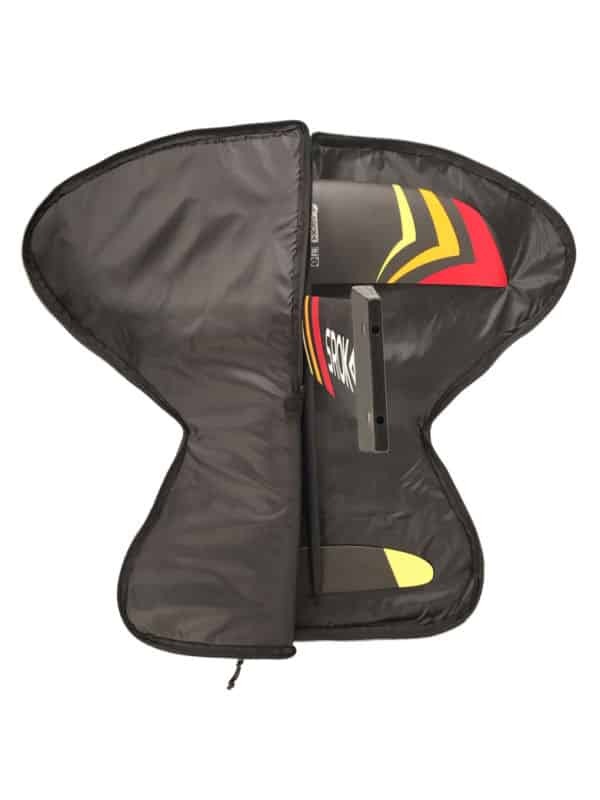 Perfect while transporting it in your car before or after your surf foiling session. 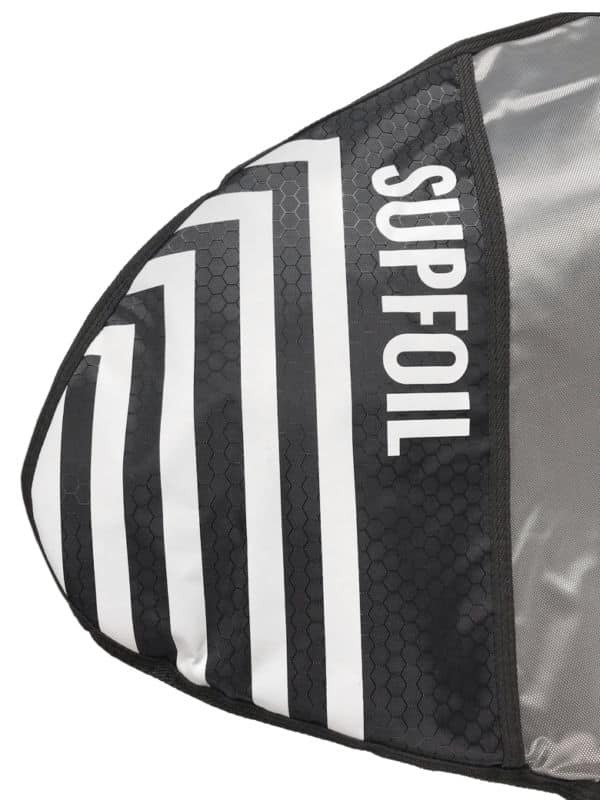 Your Surf foil and SUP foil can be transported either mounted with the mast or without mast. 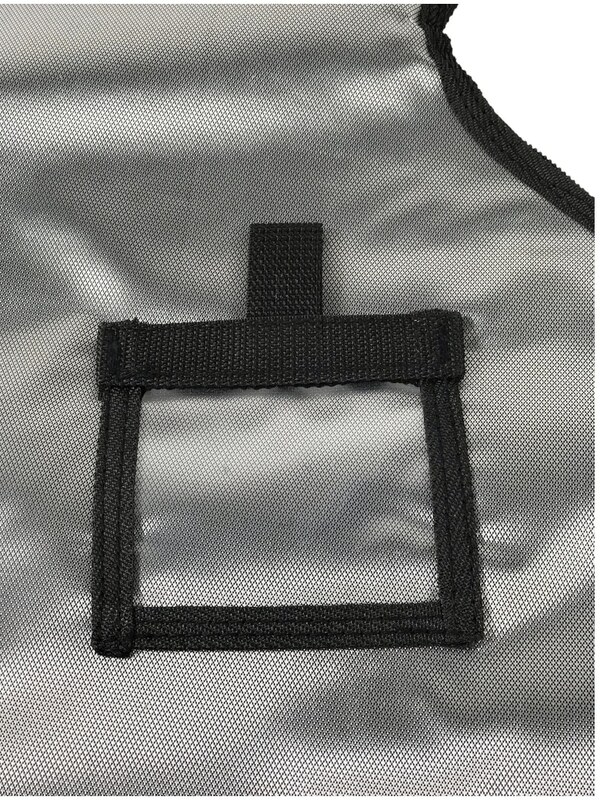 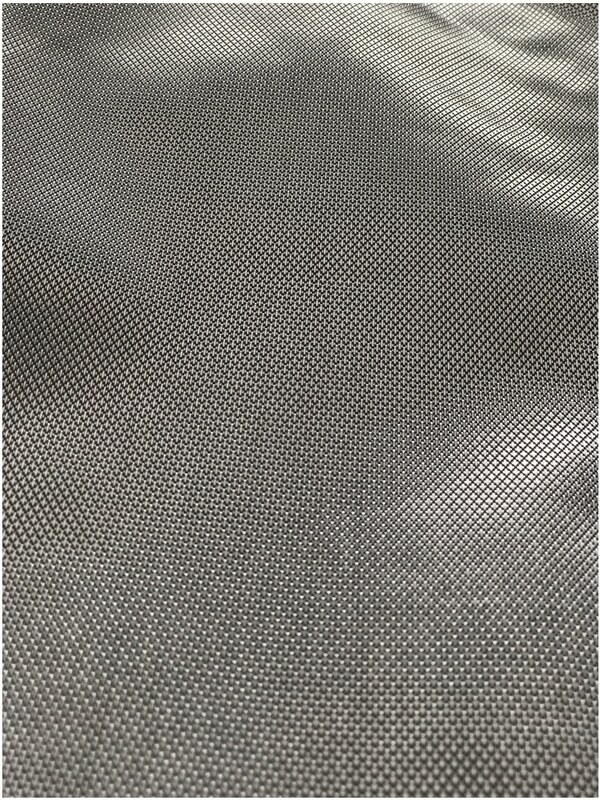 Separate mast protection bag is available. 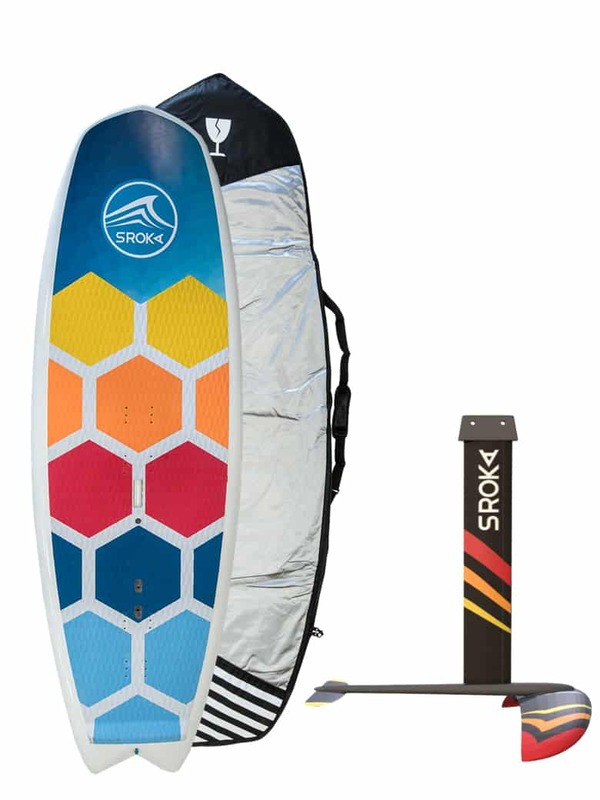 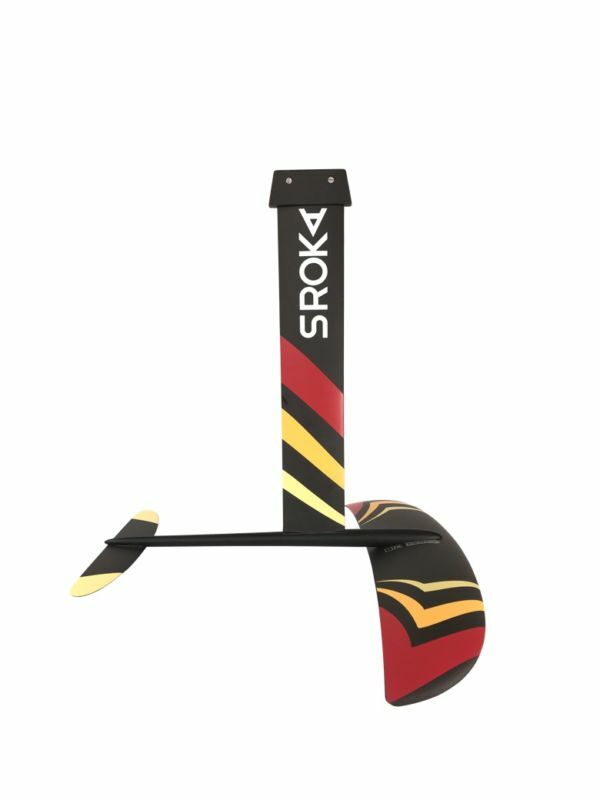 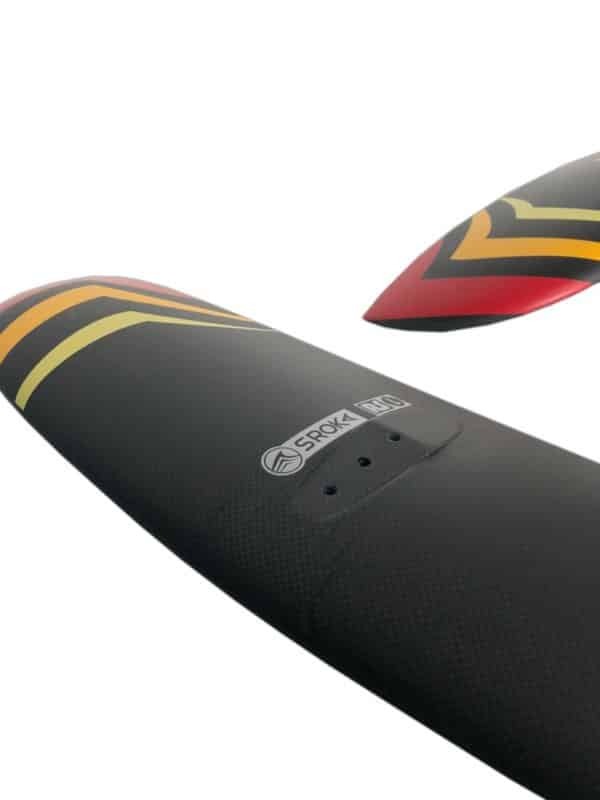 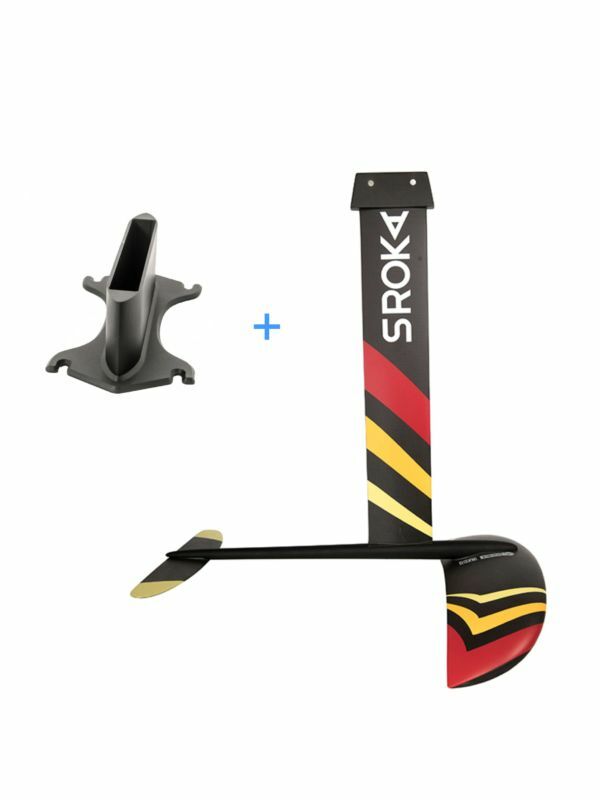 This bag can fit maximum surf/sup foil models in the market but we strongly advise you to review the dimensions to make sure it fits perfectly your hydrofoil.